While the city christens the Roam Parking Garage and the addition of 139 new parking spaces on Front Street, it’s also looking to the future of downtown parking and the role it might play as the district grows. It’s no secret that downtown parking can be a challenge, and it will likely play a role in the new Downtown Master Plan. A series of public charrettes are planned next week as work on the plan moves forward. Some transportation experts project that single-occupancy vehicles will play a diminished role in the future as commuting options evolve. One think tank suggested passenger vehicles in the U.S. will fall from 247 million in 2020 to just 44 million in 2030. Another study found that most Americans will switch to autonomous vehicles and electric share rides, “greatly affecting how U.S. cities plan their streets.” Parking may become obsolete as public transportation evolves, lessening the need for costly parking garages and expansive asphalt parking lots. Still, the future isn’t today and parking downtown remains an admitted challenge. 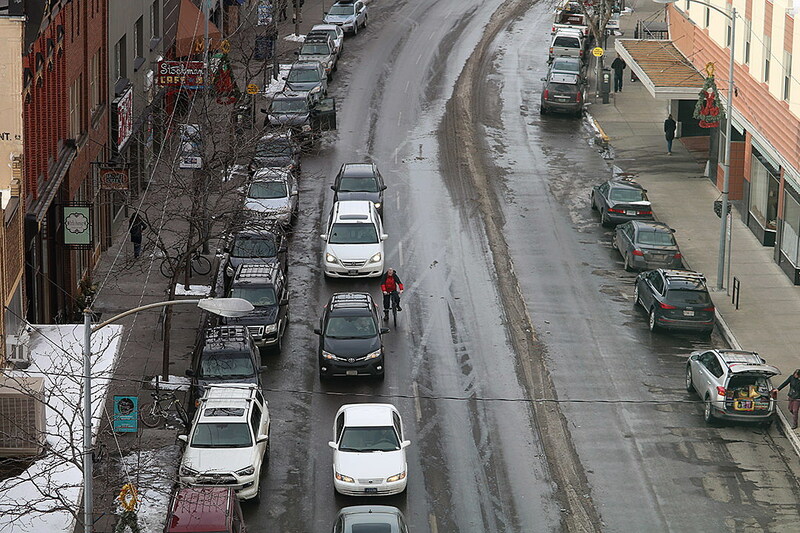 During a 2017 meeting of the Missoula Parking Commission, former parking director Rod Austin said the demand for leased parking downtown was stronger than what was currently available. At the time, he said, the parking district needed 650 additional leased spaces. That perspective was also stated the year before as developers presented their plans for the Roam student housing project and its attached garage. At the time, the Missoula Redevelopment Agency said the current Downtown Master Plan cited a need for 535 spaces on Front and Main streets, though that figure grew to 700 after the plan was adopted. New spaces have come online since the plan was finished, including 300 spaces in the Park Place garage on Front Street, which opened in 2013 at a cost of $10 million. Roughly 140 spaces were included in the parking garage attached to Stockman Bank on Broadway, and 139 new spaces were included in the Roam project on Front. An additional 400 parking spaces could be included in a parking structure planned with the development of a new hotel and conference center on Front Street at the Riverfront Triangle. 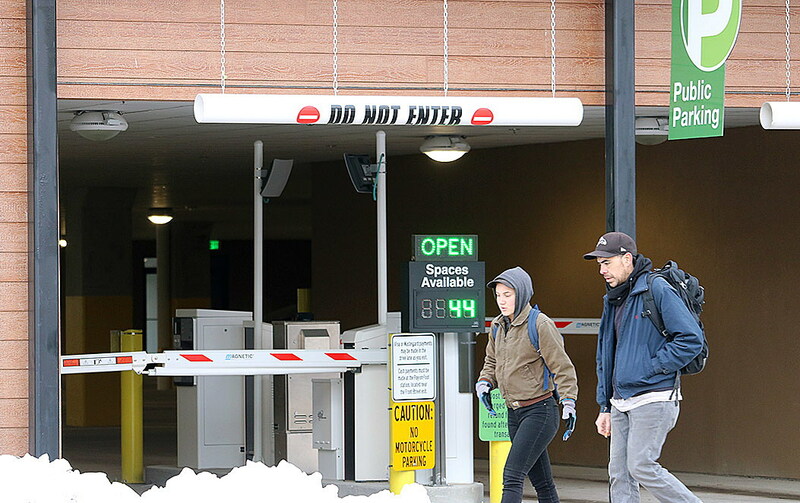 The new Roam Parking Garage officially opened this week, representing a public-private partnership that included MRA, the parking commission and Farran Realty Partners. The parking commission purchased a portion of the garage – a purchase financed by $3.2 million in tax increment provided by MRA. Of the 139 spots, 49 are reserved for hourly parking and 90 are leased. Given the rules of the bond used to finance the garage, Brander said, just 49 percent of the 90 leased spaces can be reserved by a business. When Austin retired from the parking commission, Brander stepped in as interim director. The new Downtown Master Plan will likely define the director’s job once the future of the commission is identified.